do lot of hardwork design great outdoor ads or posters, it’s very important how the poster looks in a in a realistic street. 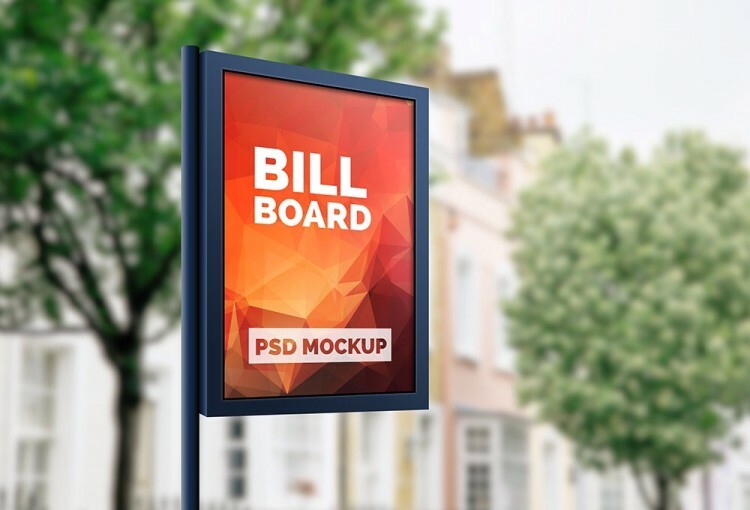 Free mockup template created will hopefully serve the need to quickly drag and drop your advertising design on to the smart-object layer and save to see how they look publicly. Also, the background street images are easily changeable to your own backdrops. I have made three such backgrounds to show how the billboard design will look in the real world. The images are the courtesy of Unsplash.com and Stocksnap.io.